Ray Laethem Chrysler Jeep Dodge RAM is an Official Toys For Tots Drop Off Location! 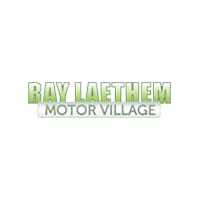 | Ray Laethem Chrysler Dodge Jeep Ram " "
is an Official Toys For Tots Drop Off Location! Deposit new toys (minimum $10 value) by Friday, December 14, 2018. That’s it! And that’s all you need to make a child’s holiday in Metro Detroit! Date: We’ll be accepting donations until Friday, December 14, 2018 at 1:00 P.M. Location: Drop off your toy at Ray Laethem Chrysler Jeep Dodge RAM located at 18001 Mack Ave. Detroit, MI 48224 – just minutes from I-94. Donation: Any new unwrapped toy will be accepted for children up to age 16. All toys will go to children living throughout Metro Detroit. 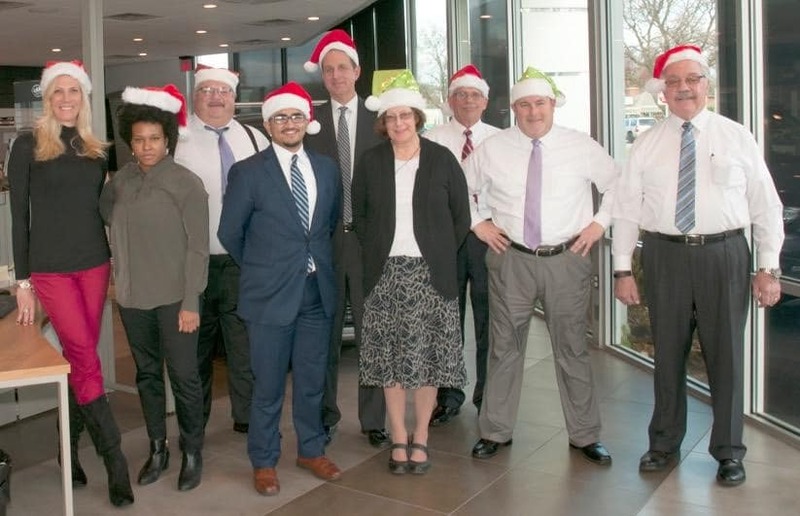 ‘Tis the season for giving back, which is exactly what our Metro Detroit Dealership Group wants to do with your help! We have partnered with the Toys for Tots Foundation as a local toy drop location. We’re asking for your help to collect new and unwrapped toys to make sure needy children in our community have a toy to open during the holidays. Every year, the Toys for Tots foundation collects unwrapped gifts through several different local organizations and distributes them to families who can’t afford to buy gifts. 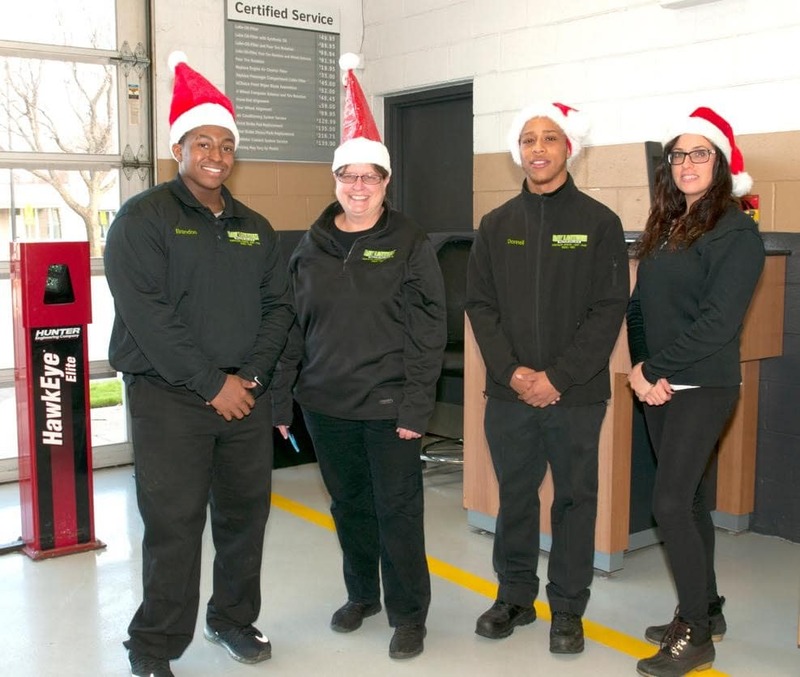 This year, Ray Laethem Chrysler Jeep Dodge RAM is participating in this toy drive and is rewarding donors for their generosity by issuing a $20 voucher for each toy dropped off in the Toys for Tots bin located at 18001 Mack Ave. Detroit, MI 48224 or a $250 discount voucher towards the purchase of a new or pre-owned vehicle. The Service/ Installed Accessories voucher can be redeemed for any future service visit or installed accessories by March 1, 2019. The Purchase voucher can be redeemed towards the purchase of any new or pre-owned vehicle. The toys must be worth a minimum of $10 and need to be unwrapped. Drop off starts now and ends Friday, December 14, 2018 at 1:00 P.M. So what are you waiting for? 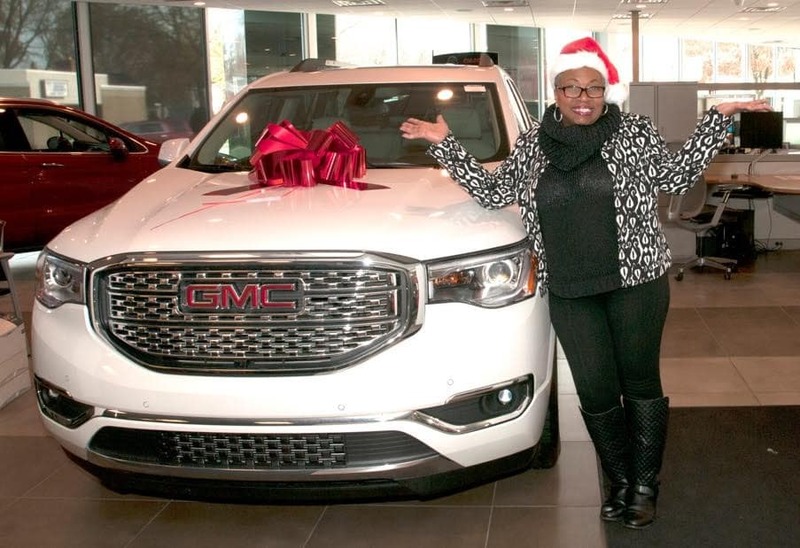 Please support the Metro Detroit community and get rewarded with a $20 Service/ Installed Accessories voucher or $250 discount voucher towards your new or pre-owned vehicle purchase. Help spread this message of hope during this holiday season! 100% of the money donated will go towards the purchase of toys.